Permingeatite: Mineral information, data and localities. Named in 1971 by Zdeněk Johan, Paul Picot, Roland Pierrot, Milan Kravcek in honor of François Permingeat (1917–1988), French mineralogist, University of Paul-Sabatier, Toulouse, France. Chemically related to bytízite and příbramite. Johan, Z., P. Picot, R. Pierrot, and M. Kvaček (1971) La permingeatite Cu3SbSe4, un nouveau minéral du groupe de la luzonite. Bulletin de la Société française de Minéralogie: 94: 162–165 (in French). American Mineralogist (1972): 57: 1554 (abstract). Criddle, A.J. and C.J. Stanley, Eds. (1993) Quantitative data file for ore minerals, 3rd ed. Chapman & Hall, London: 429. Škácha, P., Buixaderas, E., Plášil, J., Sejkora, J., Goliáš, V., Vlček, V. (2014): Permingeatite, Cu3SbSe4, from Příbram (Czech republic): Description and Raman spectroscopy investigations of the luzonite-subgroup of minerals. Canadian Mineralogist, 52, 501-511. Pavel Skacha collection; http://www.jachymov2016.cz/abstracts (pp. 83-85). 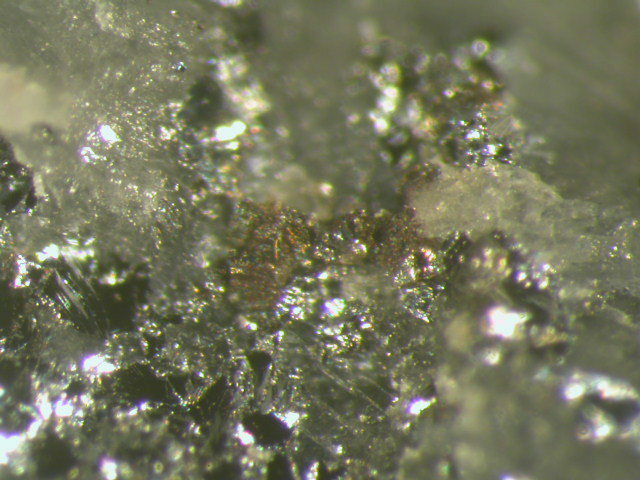 Pavel Škácha, Jakub Plášil, Jiří Sejkora, Viktor Goliáš (2015): Sulfur-rich antimonselite, Sb2(Se,S)3 in the Se-bearing mineral association from the Příbram uranium and base metal ore district, Czech Republic. Journal of Geosciences, 60, 23-29. 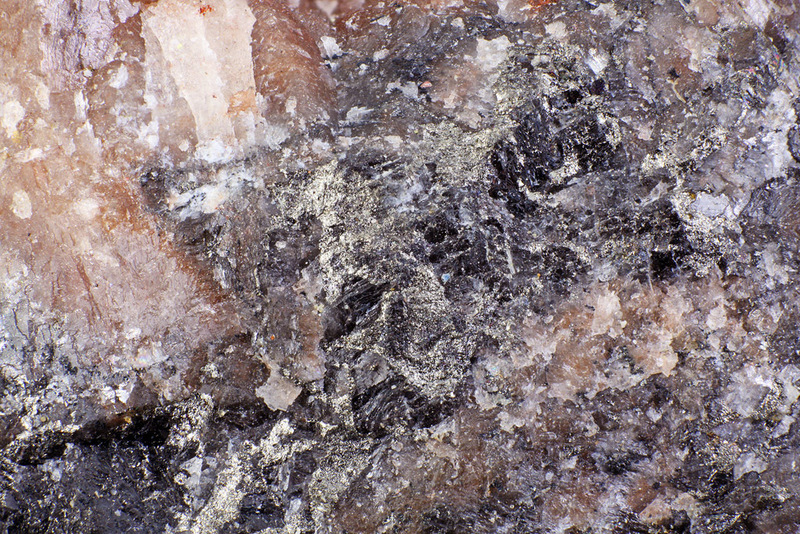 Kvaček, M.: Selenides from the deposits of Western Moravia, Czechoslovakia – Part II. Acta Universitatis Carolinae – Geologica, 1979, vol. 23, nos. 1-2, s. 15-38.